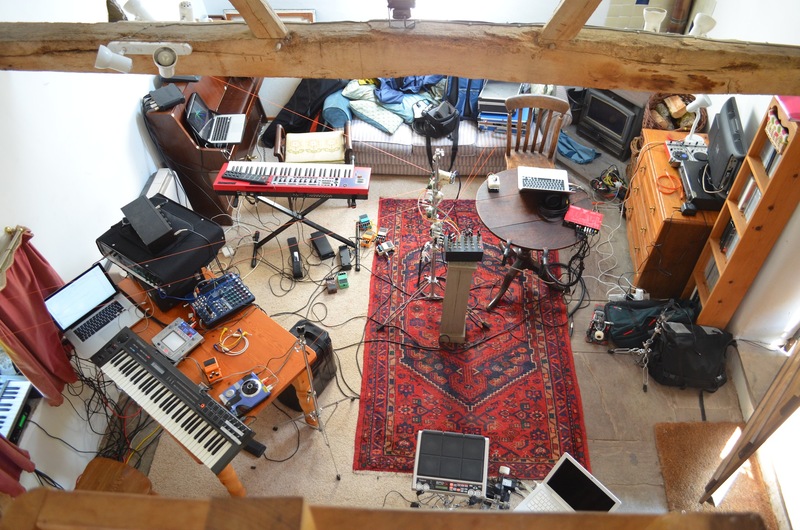 In June 2012 I went and spent a week with Matthew Herbert, Tom Skinner, Sam Beste, Hugh Jones, and Dilip Harris at a cottage in Wales, recording Matthew’s new album. I built a bunch of custom software and adapted my One Pig gametrak setup to do some new things, splitting the strings out across the whole band. The album eventually came to be titled “The End of Silence” and it was released in June 2013. The entire album is created out of a single sound: a recording of a bomb being dropped in Libya. Matthew, Tom, Sam, and I approached the recording almost like a jazz quartet – we each had separate instruments that we used to delve into the sound and we recorded the whole album live, playing as a group. 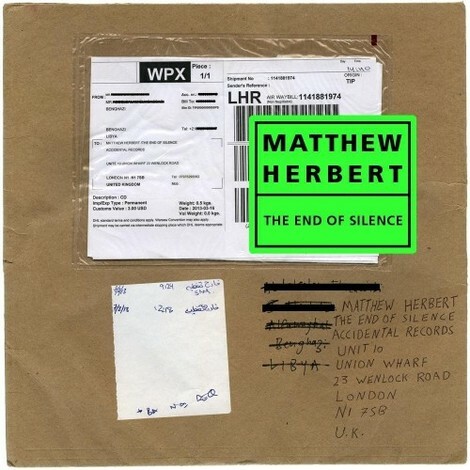 There were no overdubs, Matthew gave us a rough structure and some of the musical ideas that he wanted to explore in each movement, and we used that as the basis for a series of improvisations. It was an extremely powerful experience. You can read a review of the album on Pitchfork.